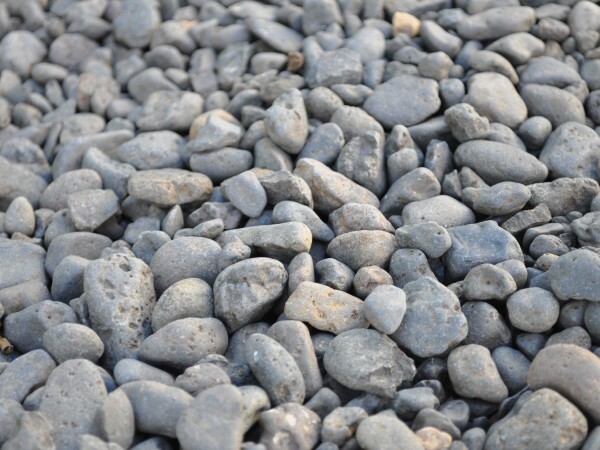 Charcoal River Pebbles are a mix of 10-20mm pebbles that provide a strong modern look to paths, gardens, water features, etc. These pebbles create a beautiful contrast to lightly rendered homes, garden and block walls, pool areas, etc. 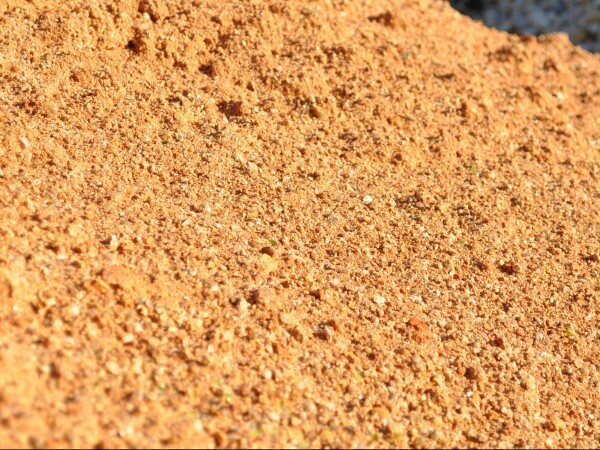 Decomposed Granite: Gold is great for creating paths, driveways and entertainment areas etc. that have a natural, warm, rustic feel to them. This can be observed in many nature reserves where Gold Decomposed Granite is often used to create attractive native paths. Decomposed Granite: Pink is great for creating paths, driveways and entertainment areas etc. that have a natural, rustic feel to them. 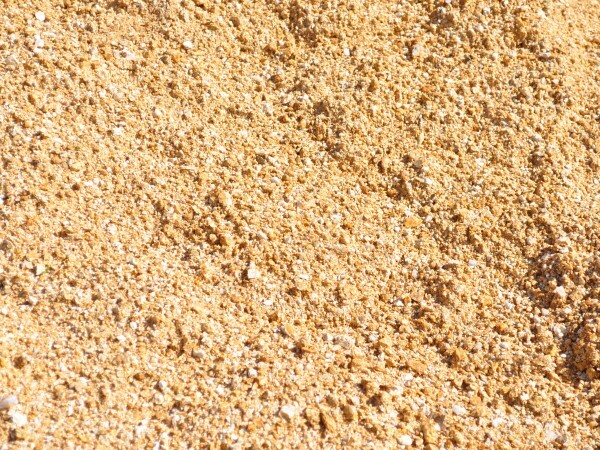 This Decomposed Granite has a pinkish/brown colour that creates a softer look than the Gold Decomposed Granite. Decomposed Granite: Red is great for creating paths, driveways and entertainment areas etc. that have a natural, warm, feel to them. 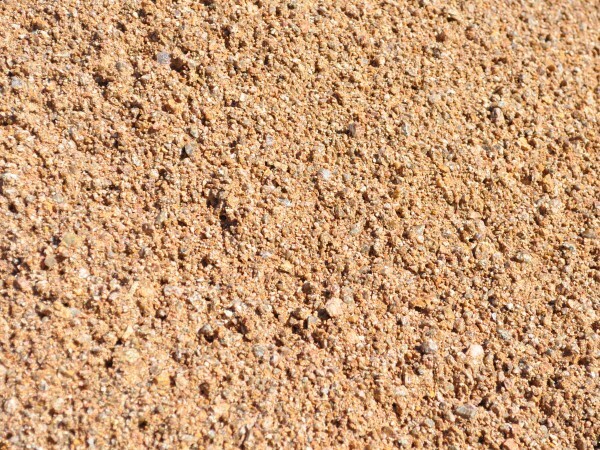 The vibrant ‘desert red’ colour of this Decomposed Granite brings great warmth to any area. 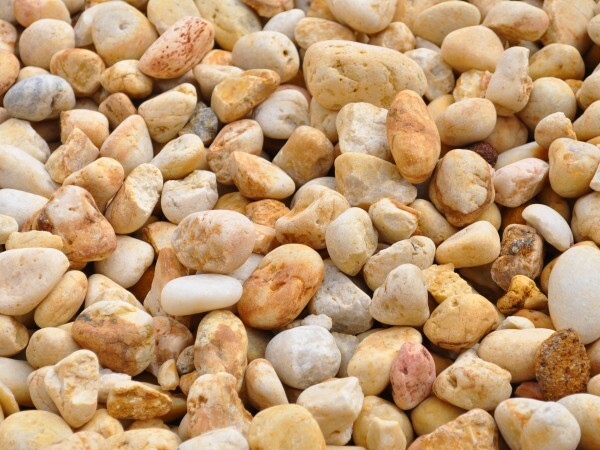 Gold Cowra Pebbles are a beautiful contemporary quartz pebble that will brighten up any path, garden or water feature etc. A mix of colours ranging from a light cream to a deep golden yellow, these pebbles provide a warm feel to any surrounding, making them great for around entertainment areas. Our River Pebbles provide a unique blend of natural colours ranging from shades of cream, brown and charcoal, to purple, blue and pink. 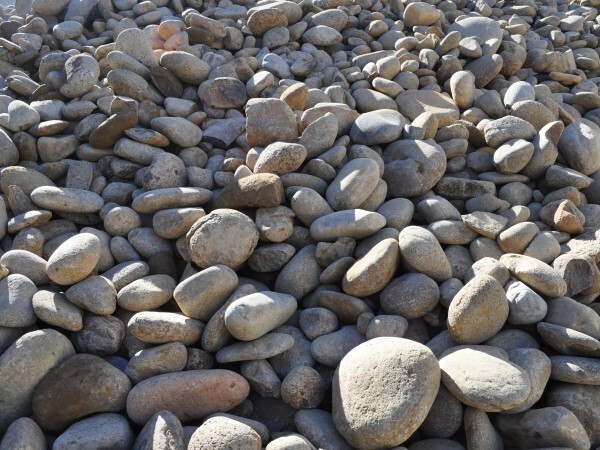 These naturally rounded pebbles provide their own great native look to any environment, and their diverse range of neutral colours mean they seamlessly blend in with all scenery. 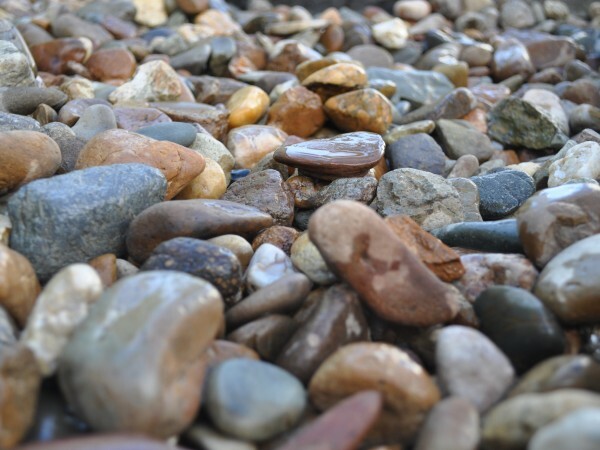 75-150mm River Pebbles, also known as Lucky Stones, are perfect to use as native borders and edges. Lucky Stones are also commonly used around water features and ponds, due to their natural range of colours that are highlighted when wet. Scoria is a volcanic rock that brings a classic look to all areas. It is the most suitable of all decorative pebbles as an alternative mulch in gardens. 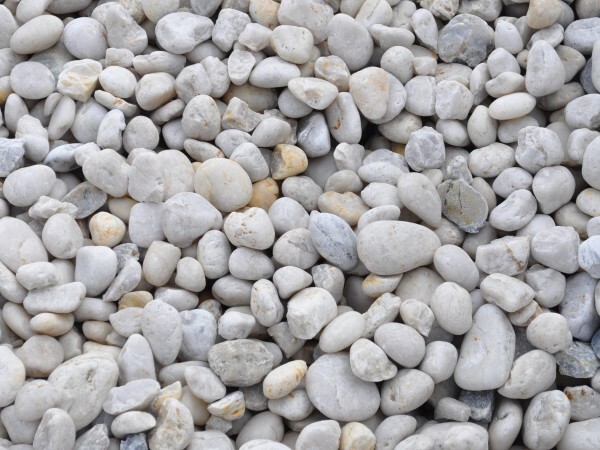 White Cowra Pebbles are a beautiful contemporary quartz pebble that will freshen up any path or garden, with their smooth, crisp look. 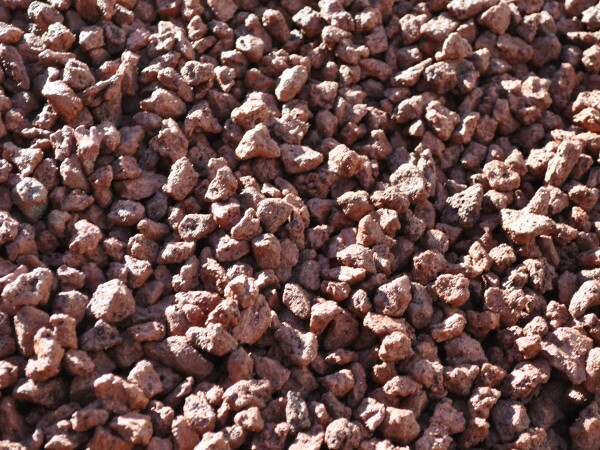 They also make an ideal pebble for water features and around pools due to their refreshing natural appearance.